Get Online Javanese lessons from our Personal Language Tutors through Skype to increase your opportunities for career, travel, business or friendship! Sugeng rawuh! Wondering what that means? It means welcome in Javanese, the language spoken by the ethnic group native to the central and eastern parts of the island of Java, in Indonesia. Javanese has the largest number of speakers among the Austronesian languages. The language which is a closely related to Malay, Sunda, Madura, and Bali is the fourteenth most widely spoken language in the world. In spite of Indonesian being the national language of Indonesia it is not widely spoken in the country. In fact most of the people speak Javanese in this country making this language very important to learn while travelling in this country. This classical language which is used almost exclusively by scholars and for decoration has a rich literary tradition that dates back to over a thousand years. Also since Javanese form the largest group of inhabitants in Indonesia knowledge of their language is very essential to understand a large part of the inhabitants of the country. This rich unique and expressive language reflects the Javanese culture and learning this language gives you an insight into the customs and lifestyle of the Javanese people. By learning to converse in Javanese you can easily socialise and build networks with Javanese people, primarily for business, trade and friendship. Are you planning to travel to island of Java and immerse yourself in the local culture? Looking to expand your business or impress your spouse. Here is a place to learn Javanese Online through Skype with our Native Teachers anywhere anytime! Javanese has several regional dialects and a number of unique status styles. Primarily there are three main dialects that are more or less mutually intelligible. Each dialect further consists of sub-dialects and the basic difference among the dialects is mainly in pronunciation and to some extent in vocabulary. There are many ways to learn Javanese. You can learn Javanese by enrolling in a language classes, hire a private tutor or learn from self-help books, CD’s as well as YouTube videos. But the most effective way to learn a language is through online language courses. Online learning has become a popular choice among many people to learn a foreign language from the comfort of their home or office. In fact it is the most viable option to learn the language when compared to other traditional form of learning. In today’s busy world people with little time to spare find online learning a convenient option to learn a language which not only is very efficient but also very cost effective. Compared to the traditional forms of instruction online programs are always updating, improving and adding courses to provide the best for their clients. Our Online Javanese language course allows you to learn Javanese through Skype from the comfort of your home from an experience native tutor. All of our Skype teachers are native Javanese speakers and are the best in the industry. They all have multiple years of teaching experience. We offer customised lessons designed to match your learning needs and learning pace. Also by enrolling in our online course you enjoy ultimate flexibility to schedule your classes as per your convenience. We offer the most affordable Javanese lesson option on the web without compromising on the quality of the lessons being offered. Join us today and learn Javanese in a quick, fun and efficient way! You can now take Javanese classes one-to-one using Skype with a tutor of your choice. 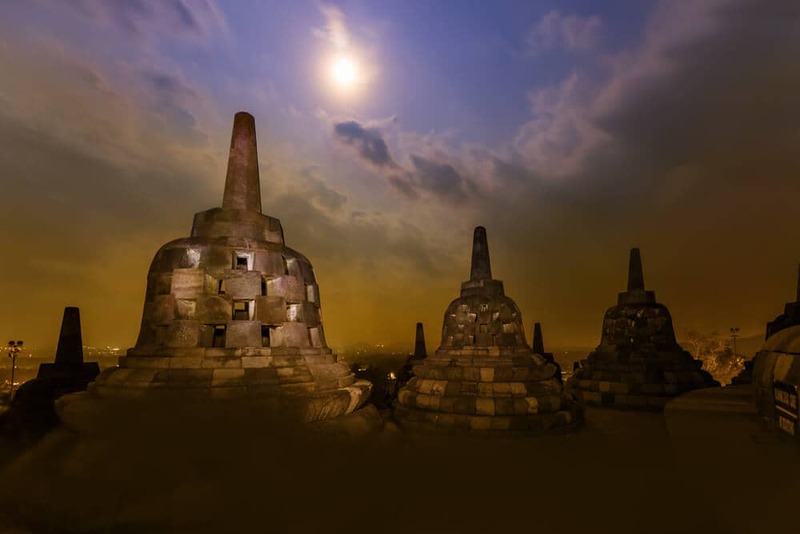 Our Javanese lessons are custom, effective, comfortable, and fun. Pick a tutor NOW! Choose anything specific. Whether it is conversational Javanese classes, business Javanese lessons or just learning how to greet and impress a loved one. We can help you with them all.